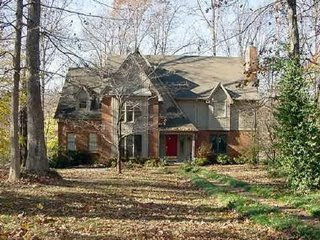 We have a rental at 785 Oak Ridge Road in Lakewood coming available August 1st, 2008. This home is on the water and has a dock! The monthly rental amount is $1250 and the deposit is $650. Also, I wanted to thank everyone who has been following this blog and all those who have told me how much they enjoy reading this blog. I enjoyed by reading your blog.